A week flies so fast. 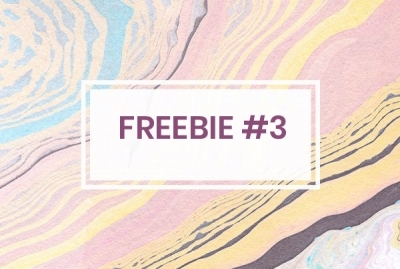 Are you waiting for our freebie this week? Here is for you - SJ Content Accordion - another popular content module that helps you display your consolidate content in a neat and professional way with tabs. Let's check and download it! What are you looking for today? 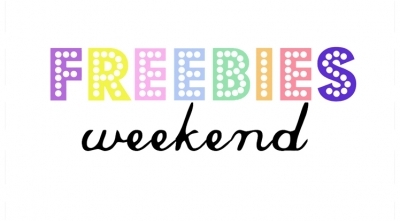 Then it's your lucky day as our "Weekly Freebie" comes back here! 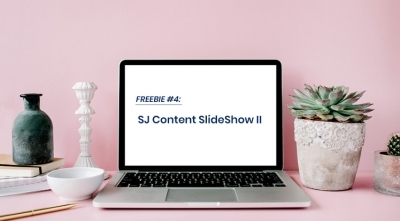 This week, we give away SJ Grid Slider For Content - An outstanding Joomla content module to display multiple contents in a beautiful layout with slider for FREE. No need to answer any question or join any game! Let's scroll down to see details and get it. HOT: Lunar New Year Offer - Up to 45% OFF Everything & Special Gift (Worth $19). Happy upcoming the Year of the Dog 2018! 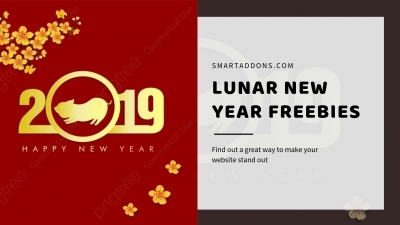 To celebrate our traditional Lunar New Year, SmartAddons would like to give you a great experience to use our 3 Best-selling Content Joomla Extensions for FREE. 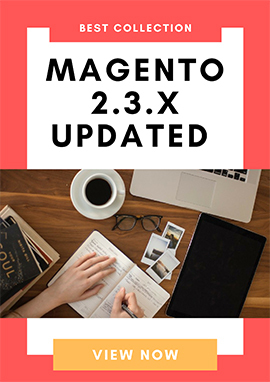 You will have chances to get Sj Content Slidershow 2, Sj Content Categories and Sj Listing Ajax for Content modules at NO COST. 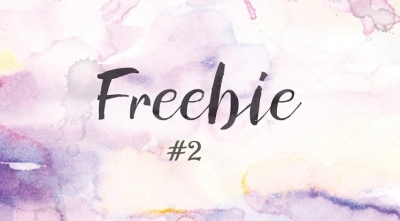 These freebies are available from 10th to 12th February, 2018. 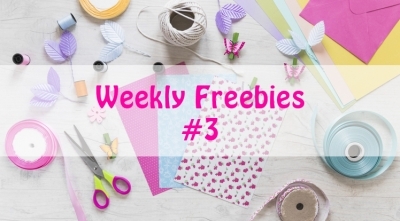 4 days only to grab these awesome freebies. Hurry up! Double Exposure, or Multiple Exposure, is a photographic technique that combines 2 different images into a single image. 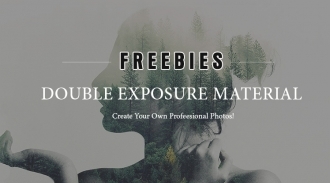 With double exposure technique, you can create certain effects with beauty and uniqueness. With the aim of giving more chance for all the Joomla lovers to experience variety of Joomla products, this week, we are glad to give you our 05 Best Premium Joomla Templates 2017 with the diversified niche for Job Board, Shopping, News/magazine, Education and Business websites for FREE. No more waiting! 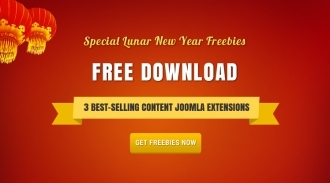 Let's scroll down to see these Joomla freebies. "Celebrate this Easter with a heart filled with love and peace. Have a blessed and wonderful Easter!" 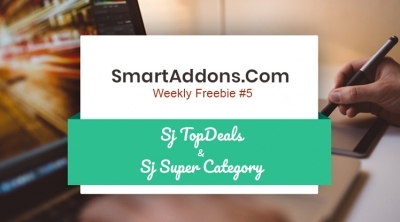 To make your days full of sweet, we would like to give you the exciting gifts worth up to $35 when you purchase any Premium Joomla templates, Commercial Joomla extensions at SmartAddons or join our Joomla clubs. You can be received "Installation Packages" (up to $35 value) for FREE. The freebies are available for 5 days only and ends on April 20th, 2017 (UTC +7:00). So don't miss out this great chance. 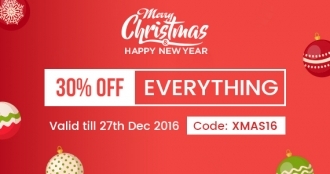 To warm up the festive and holiday season, SmartAddons would like to send you attractive FREE Xmas presents and offers a special coupon with a massive 30% OFF on all purchases at SmartAddons Store. 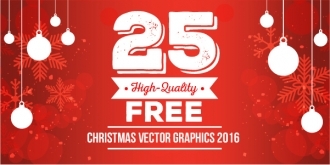 Christmas 2016 promotion starts on December 20 and ends on December 27! A week only! So don't miss out this great chance.